Before you move forward, you need to know where you are. Whether you are working with us for the first time or have been a valued customer for years, we are here to help you navigate the decision-making process and recommend complete solutions for your everyday needs. Our products ensure accuracy and are backed by reliable and involved customer care. Learn more about our available products here. Award-winning solutions dominate our product lineup with fast output, efficient workflows and time-saving multifunctional productivity. With simple on-screen control, you have printing, copying and scanning right at your fingertips. Add to this seamless software integration and easy customization with many available options configured for your business. 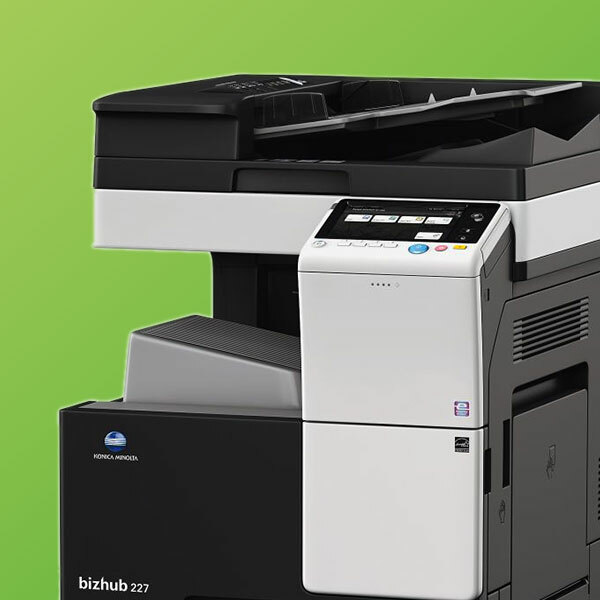 Our array of all-in-one and single-function printers give you a full range of black-and-white or color printing solutions whether you’re a small business or a large enterprise. This provides you with faster speeds and the latest technology to significantly increase your office’s efficiency and productivity. Our industry-leading bizhub PRESS, bizhub PRO, AccurioJet, AccurioPress, AccurioPrint and industrial printing equipment not only offers high color image quality and reliability, but also many attractive finishing features, such as the ability to print attractive labels, time-saving book-binding and eye-catching decorative printing on a wide array of mediums. Large and wide format printers provide solutions to view and print jobs like engineering drawings. 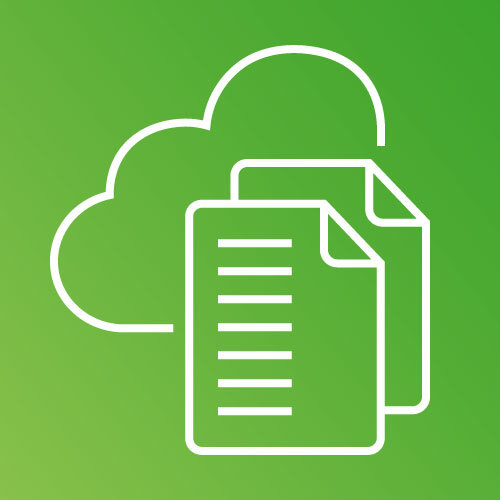 Turn your documents into a searchable database of digitized records, accessible for computer, tablet, and mobile. We help business leaders meet the challenges of today’s fast-moving competitive environment with a range of IT Services—comprehensive support programs and capabilities that can be customized to your needs. With Promac’s simple and cost-efficient leasing process, you can get a brand new, award-winning copier or copy machine in your office for a low monthly lease price. The lease approval process only takes 24 hours and we can typically deliver your machine the very next day. Our leases are fully customizable based on your needs. We offer terms ranging from 24-60 months and multiple end-of-term buyout options. Contact us to find the lease that works best for you. As your dedicated copier and copy machine vendor, we will work with you to create a lease package that works best for you and provides you with the greatest value over the long-term. Your satisfaction is our number one priority and we will make sure that you understand all the terms and guidelines of your lease prior to signing. No hidden fees. No secret terms. All our leases come with all-inclusive service plans that provide all your toner, regular maintenance, and parts/labor in the event that repairs on the machine are required.